We’ve let go of many shows this year, some that we will miss more than others, but it hurts nonetheless! 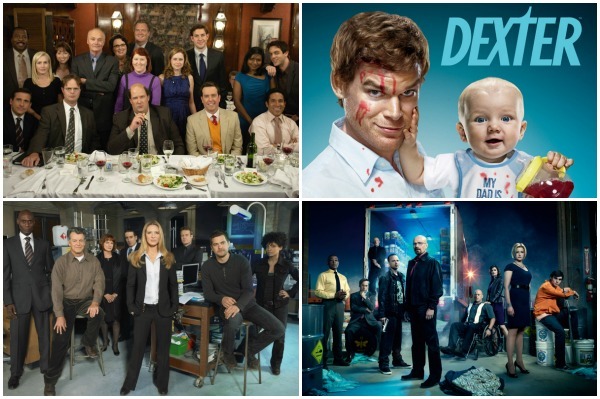 Here is just a handful of series to which we bid adieu. It was a difficult year for television this year, and we had to lay many of our favourite shows to rest. But they’re moving onto to greater things up there in the great beyond. Let us remember our old friends, shall we? Many of us initially doubted the longevity of 30 Rock, yet Tina Fey had us in stitches for seven wholesome years. Alas, we had to say our final adieu to Liz Lemon (Fey), Tracy Morgan (shockingly enough, played by Tracy Morgan), Jenna Maroney (Jen Krakowski), Kenneth Parcel and Jack Donaghy this year. And it still hurts. Five seasons of staring at Joshua Jackson did not prepare us for the final episodes of the series. Fringe debuted in 2008 and kept us at the edge of our seat until this year. Goodbye Peter, Olivia, Walter. Remember us! It wasn’t enough! 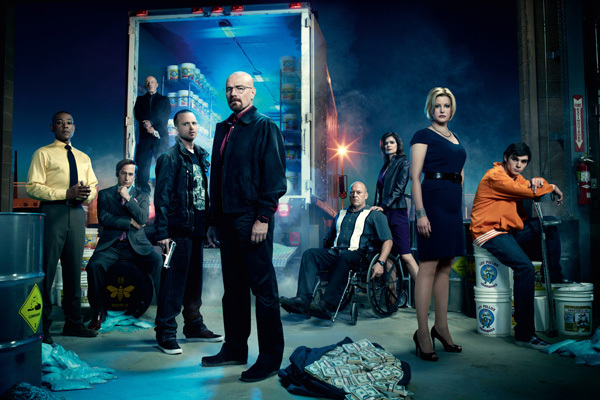 Breaking Bad raised the bar for many shows, and we never wanted it to end. . . even though Walter (Bryan Cranston) went cuckoo for Cocoa Puffs as the show progressed. Who’s going to gratuitously drop the b-word in our lives now, since Jesse (Aaron Paul) rode away into the sunset? Who, we ask, who?! Even though the show swerved out of awesomeness a few seasons ago, there was still a sense of comfort watching it. It has been around since 2006, after all. 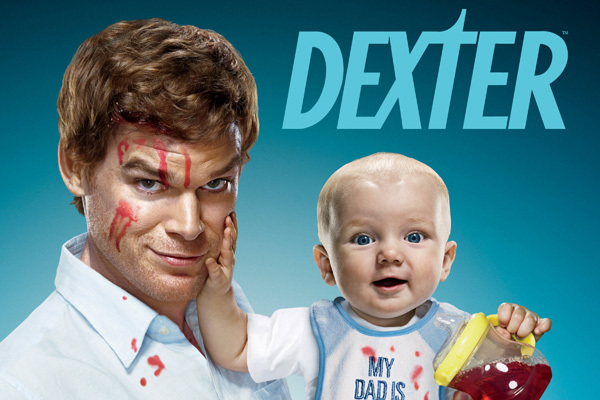 It’s all over now, and Dexter (Michael C. Hall) is chopping wood somewhere out there now. You will be missed! OK, who didn’t cry? Who didn’t cry during the final episode of The Office? We will find this person and kick them in the face. 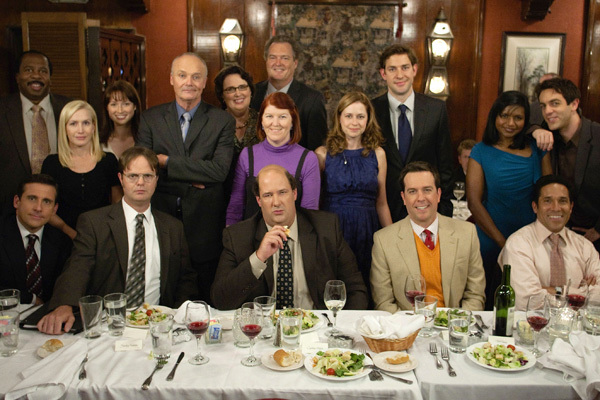 We were hooked on Michael (Steve Carell), Dwight (Rainn Wilson) and Jim (John Krasinski) since 2005. We fell in love with the rest of the characters as the seasons piled up. No one ever thought it would end, but it did. . . And we bawled our eyed out. Which TV show that came to an end this year will you miss the most?